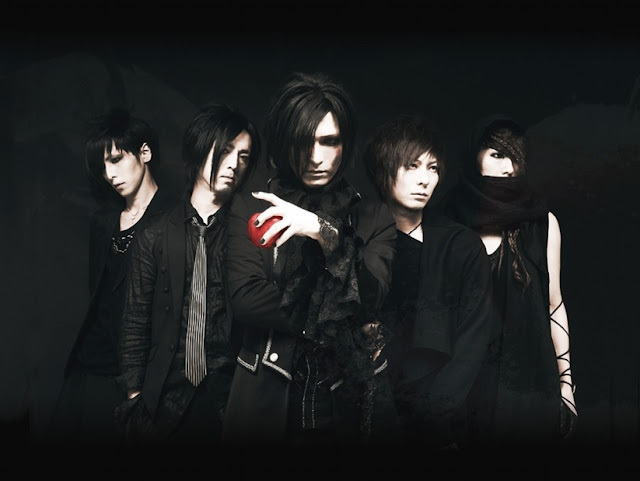 HOLLOWGRAM - Releasing New Mini Album | VKH Press – J-Rock & Visual Kei Coverage Worldwide! The band HOLLOWGRAM has announced the wonderful news that they will be releasing a new mini album! This new release is titled WILLS and is set to be released on July 27th, 2016. WILLS will come in only one type and is already available for pre-order on CDJapan.